The Crimson Brass Cremation Urn is a solid brass urn with a beautiful red finish accented with black and bronze bands around the widest part of the urn. The urn has a threaded lid for easy filling and secure closure. We can engrave this urn for an additional fee. The bands around the urn allow us to only engrave two lines. 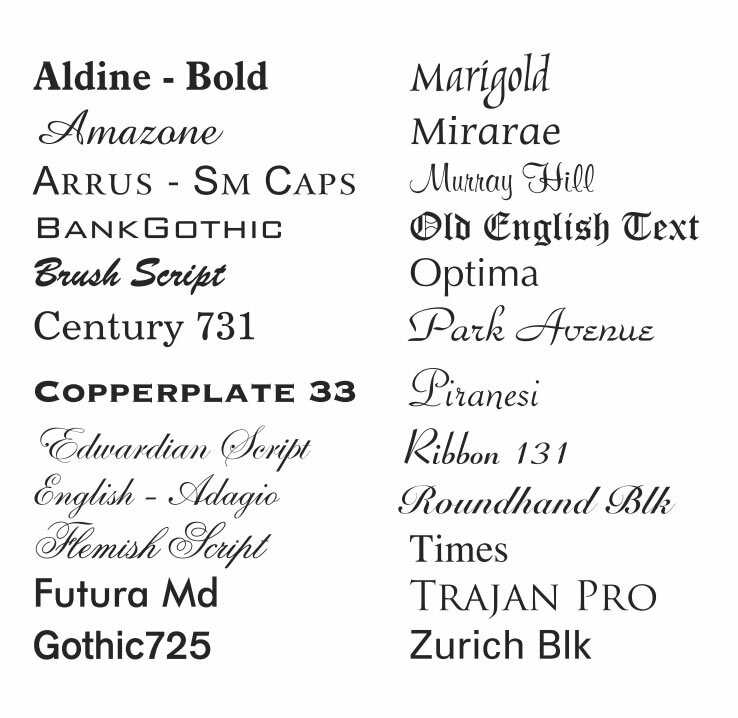 Please limit the engraving to no more than about 30 spaces per line. An engraving proof will be emailed for your approval prior to the urn being engraved and shipped. Please allow one business day after proof is approved before urn ships. A matching keepsake urn is available under our Keepsakes category. Large: 11"H x 7"W with a volume of 220 cubic inches which is large enough for most adults with healthy body weights less than 220 pounds. Non-engraved urns usually ships same business day if order is placed by 11am Eastern Time. Ships from the East Coast.